Hannah is based in our Richmond practice. She is a board registered Clinical Psychologist, with Honours in Psychology and Masters in Clinical Psychology. She has over 10 years experience working with children, adolescents and adults. Hannah specialises in trauma, grief and loss, depression and cross cultural psychology. However, she also has experience working with a range of mood and anxiety issues, difficulties with regulating emotions, and the psychosocial challenges faced by people living with HIV. 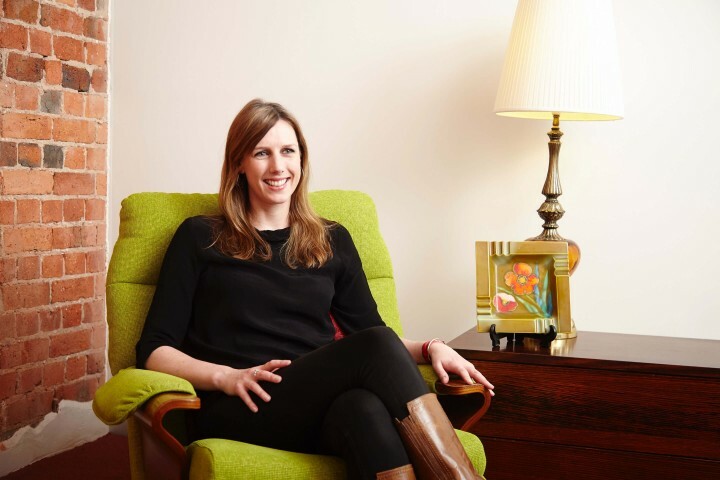 Hannah uses an eclectic method when working with clients that incorporates approaches such as Cognitive Behavioural Therapy, Systemic Therapy, Trauma Focused Therapy and Attachment Theory. She believes in empowering the client to be an active participant in the counselling space and strives to create a safe and supportive relationship with clients. Hannah’s interest in psychology and mental health has seen her work in Australia, Eastern Africa, the Middle East, the Pacific and South East Asia.